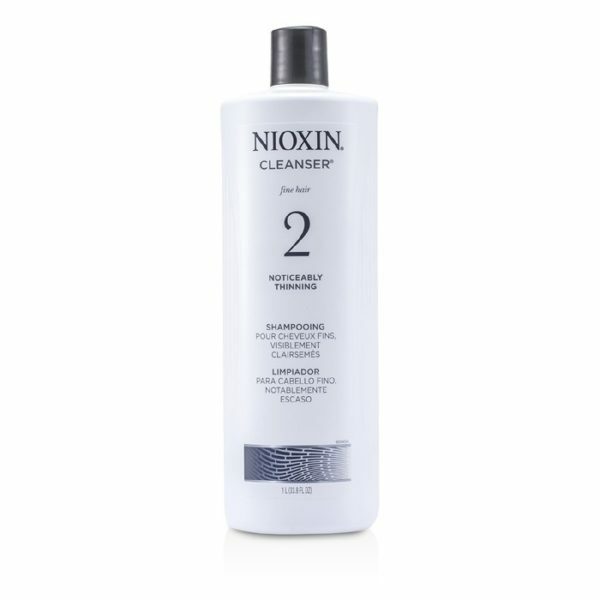 Nioxin’s System 2 Cleanser delivers fuller looking hair for noticeably thinning, fine, natural hair. 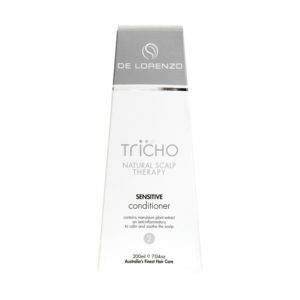 It also protects the scalp. 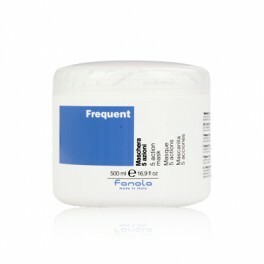 To Use: Apply to wet hair, gently massage into scalp and hair. Lather for 1 minute and rinse thoroughly. Use daily.